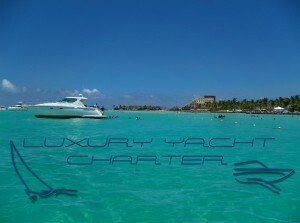 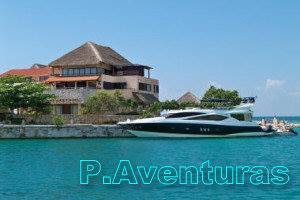 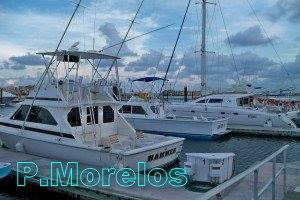 Puerto Aventuras Hateras 50 Fishing boat yacht with A/C for deep fishing. 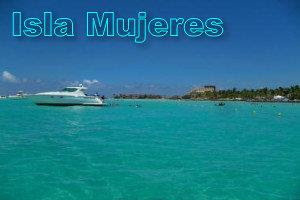 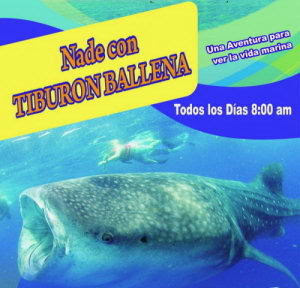 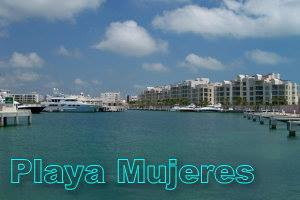 Fishing in the Riviera Maya and Cozumel with a powerful Hateras 50 feet with all the equipment. 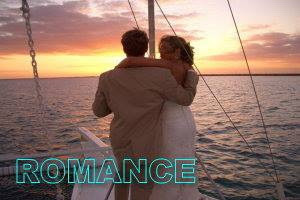 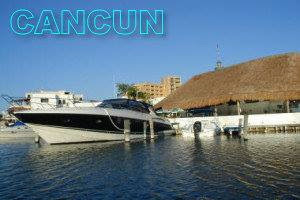 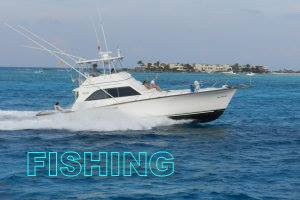 This fishing boat is under rent for half day or full day to fishing along riviera maya coastline to Cozumel. 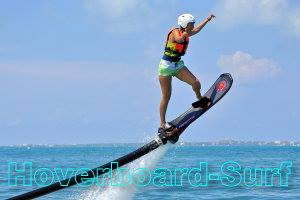 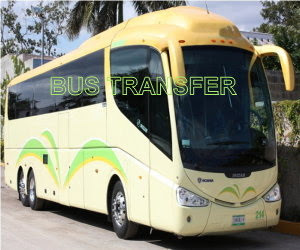 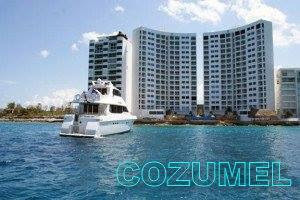 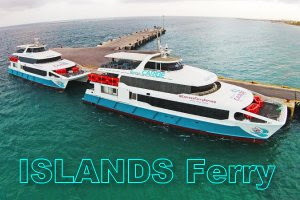 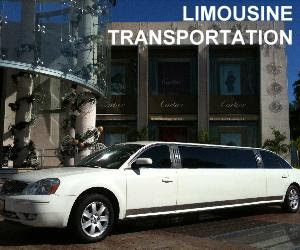 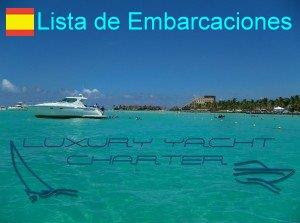 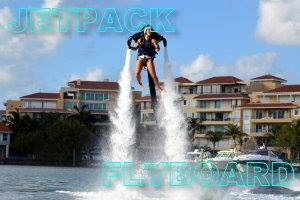 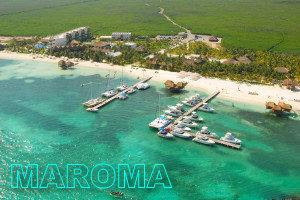 Tours available for 4hrs 6hrs or more or in an 8 hrs tour to visit Cozumel Island .